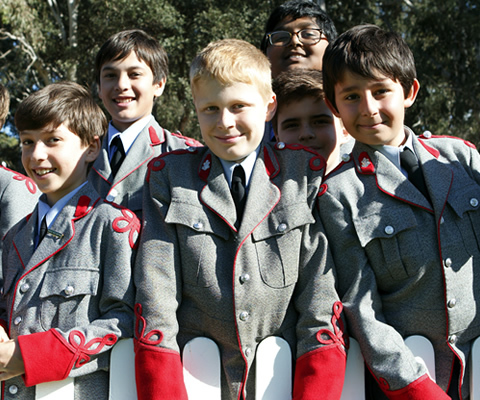 The Independent Schools Expos are free events that provide families with an opportunity to meet directly with principals and teaching staff from Australia's best independent day and boarding schools, all in one location. 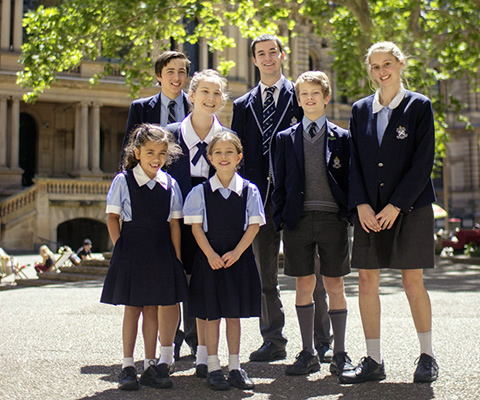 For over 20 years, the Independent Schools Expos have represented a broad selection of independent educators including Performing Arts schools, Grammar schools, Anglican schools, Montessori and Steiner schools, Catholic independent schools, Christian schools and other religious and community-based schools throughout Australia. 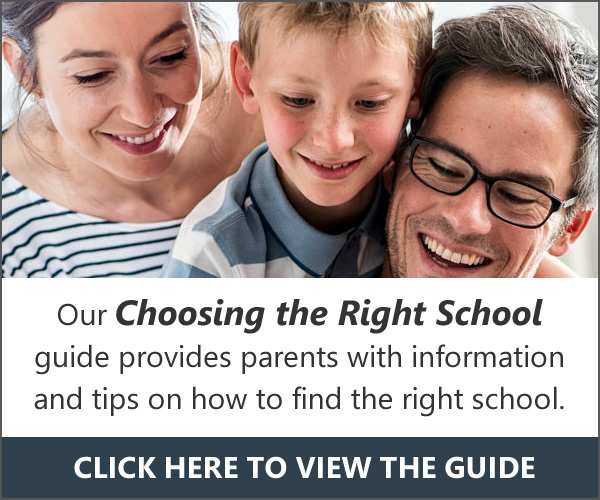 At the Expos, parents and families can engage in serious discussions about their children’s future with representatives from a large variety of private day and boarding schools. 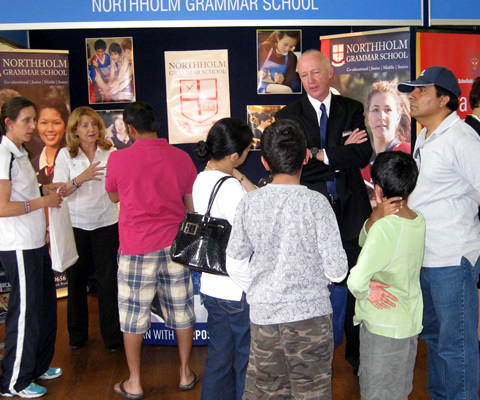 All of the Independent Schools Expos include free admission. Days and even months of research can be accomplished in just a few hours. 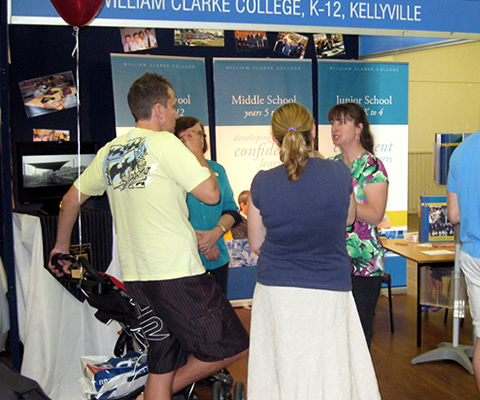 For parents who want to provide the best education for their child, these events are not to be missed. For any enquiries, please contact us at mail@dorsal.com.au.